Toxicology consultant and expert witness experienced as both defense and plaintiff expert. Workers Comp/PI/Toxic Tort/Product Labelling/Class Actions/Consumer Products/Clinical /Pharmaceutical. pesticides, solvents, heavy metals, irritants, particulates, carcinogens, pharmaceuticals, illicit substances. 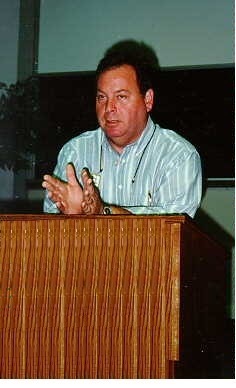 Professor: Toxicology and Internal Medicine, Colleges of Public Health and Medicine at the University of South Florida. Graduate instruction in environmental and occupational toxicology, industrial toxicology, pathobiology, industrial hygiene, leading to master of science and doctor of philosophy degrees. Well-published. Professionally-affiliated with Society of Toxicology, American Academy of Clinical Toxicology, American Chemical Society. Recognitions include Sigma Xi, Delta Omega. Board Certified Diplomate and Fellow of American College of Forensic Examiners, listings in Who's Who Science and Engineering.